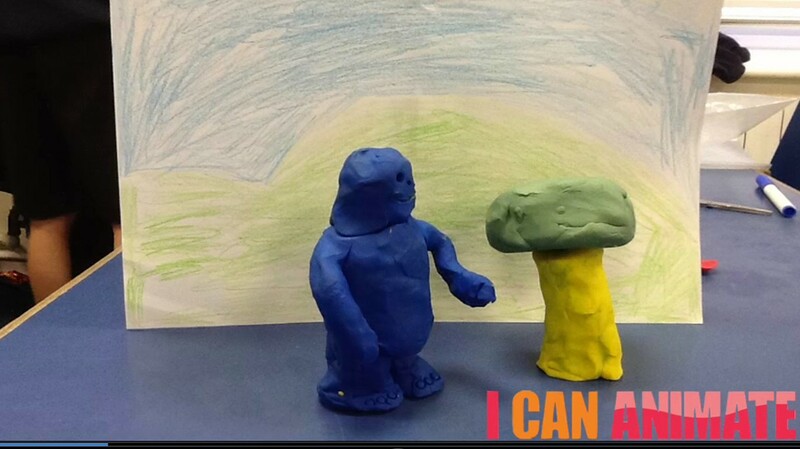 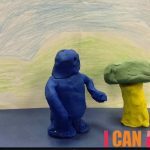 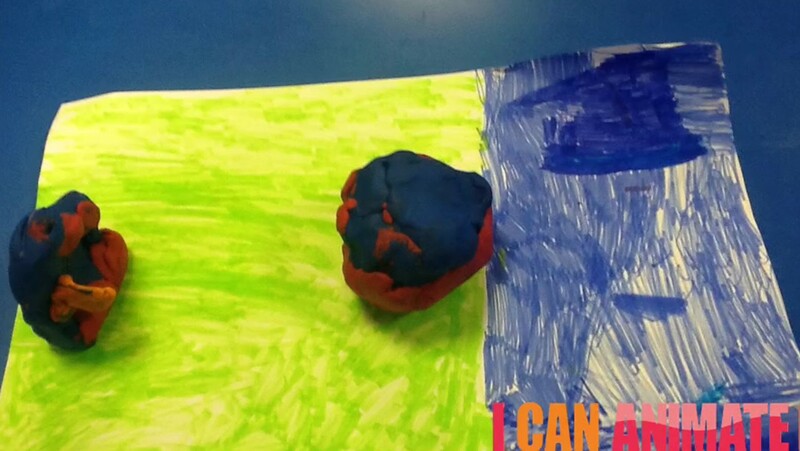 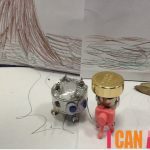 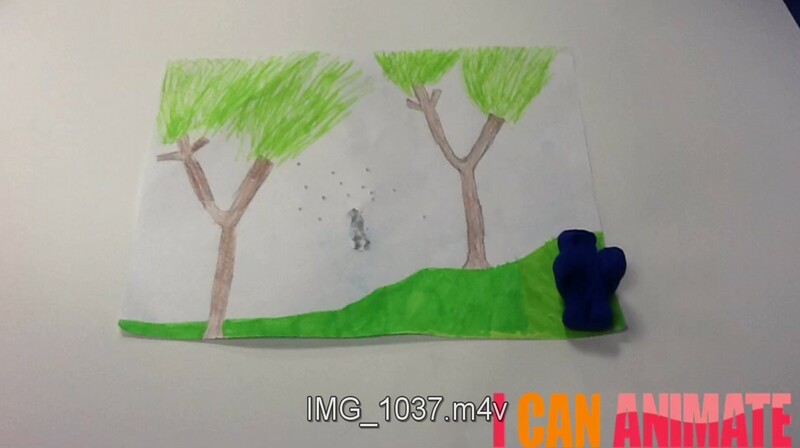 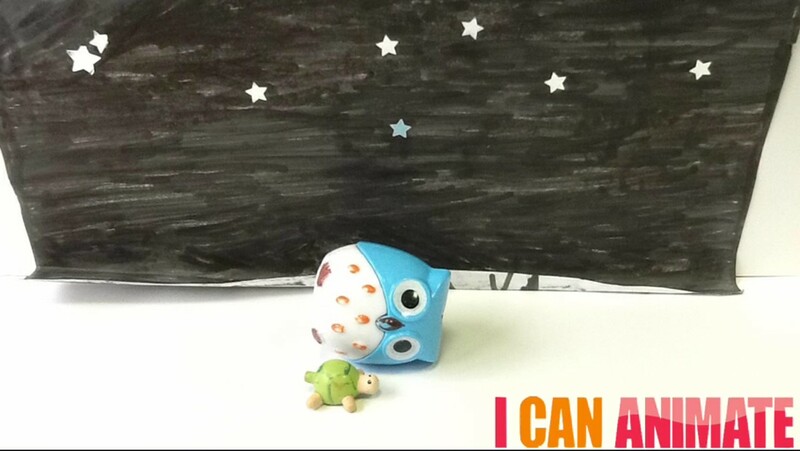 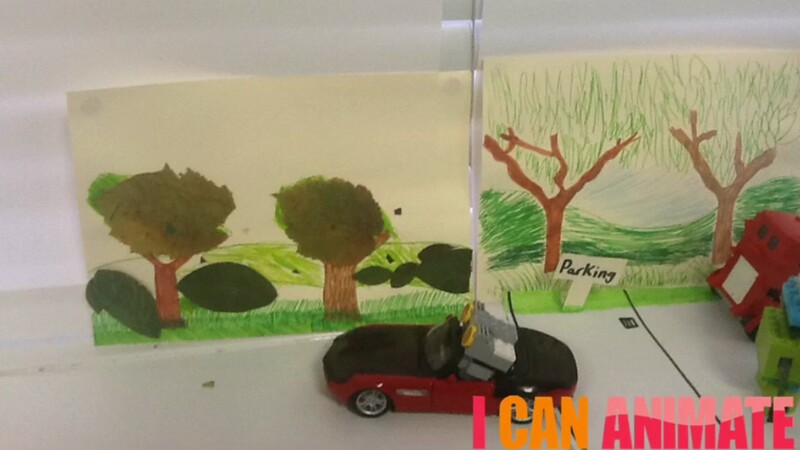 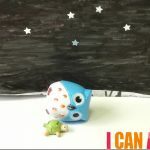 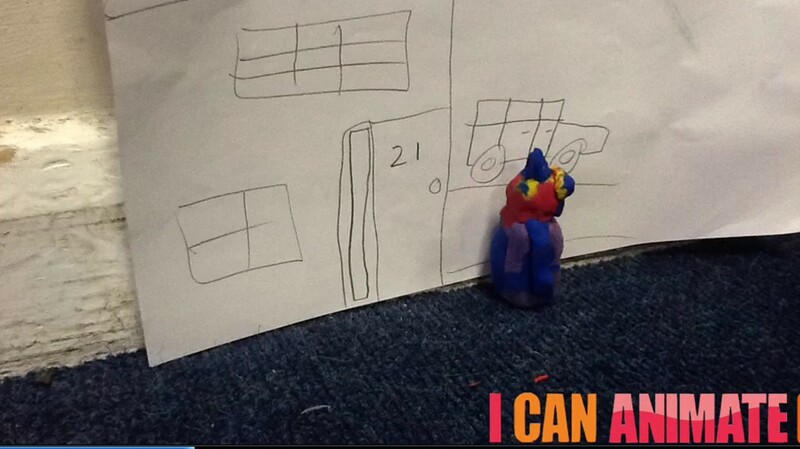 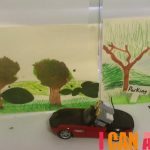 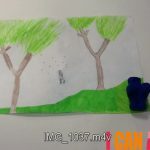 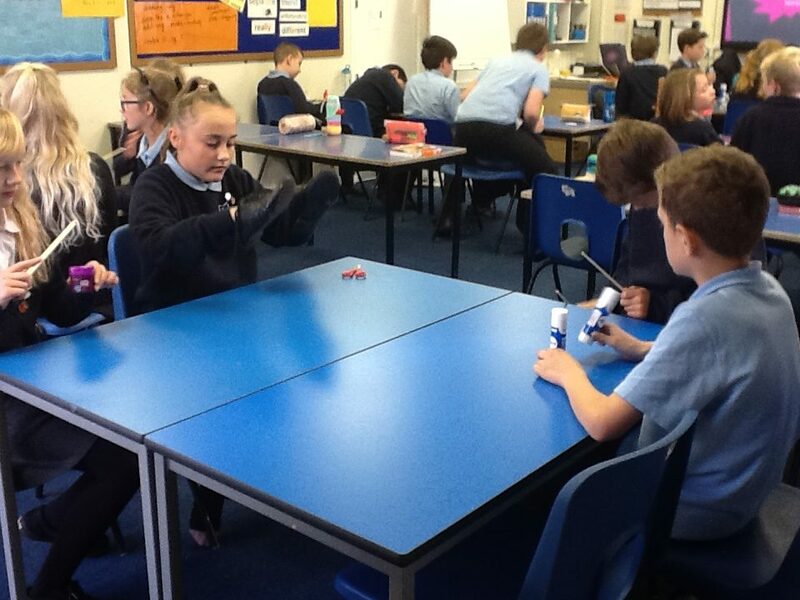 Year 6 have turned their hand to being animators. 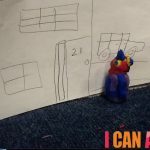 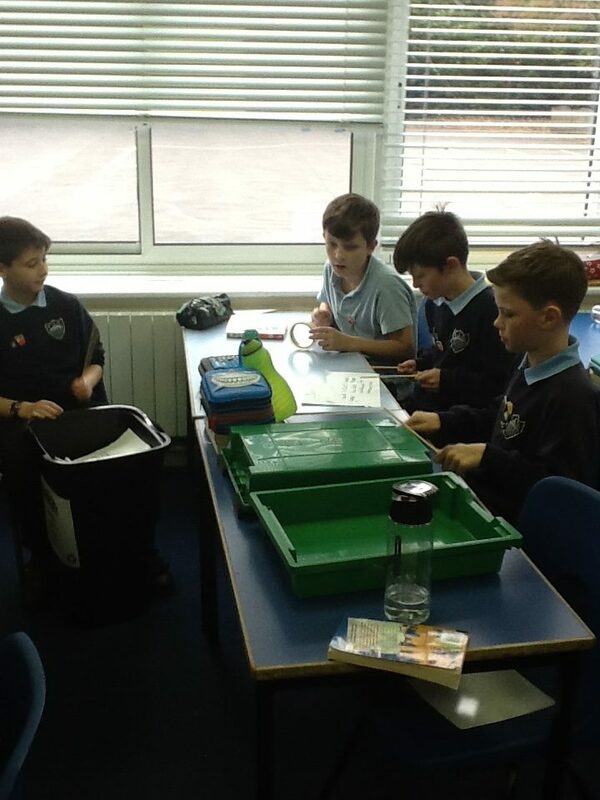 Creating their own characters, scenes and stories we have shot and discovered how many photos it takes to make a very short animation! 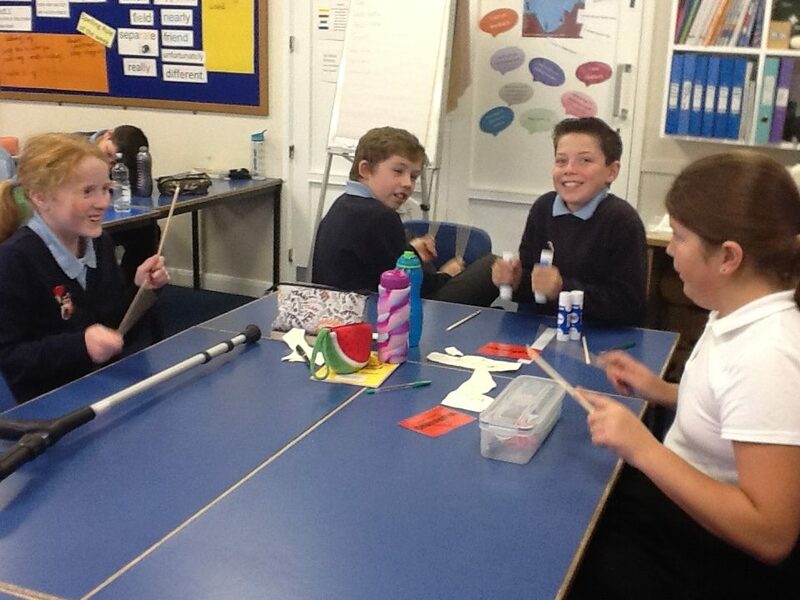 Most of all we all had fun and were excited to share our finished animations with one another. 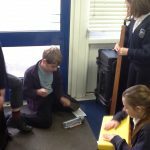 Stomp has arrived in Year 6. 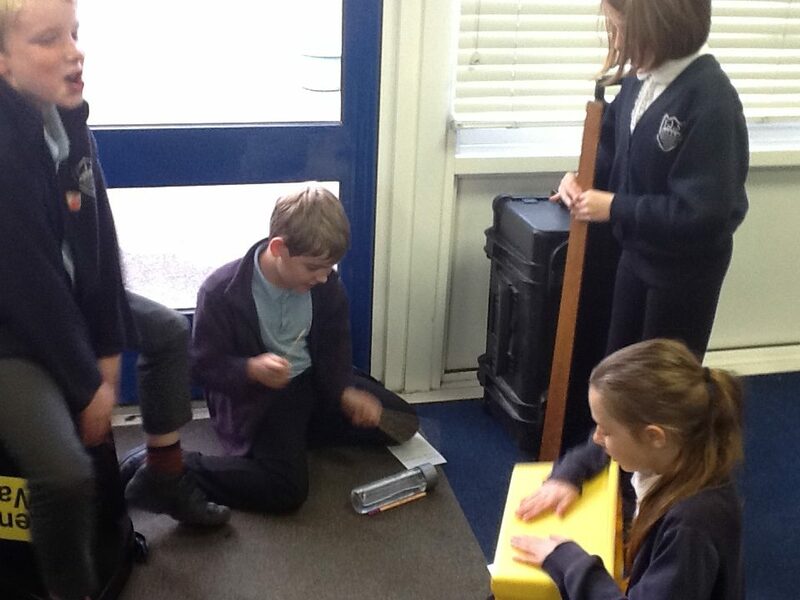 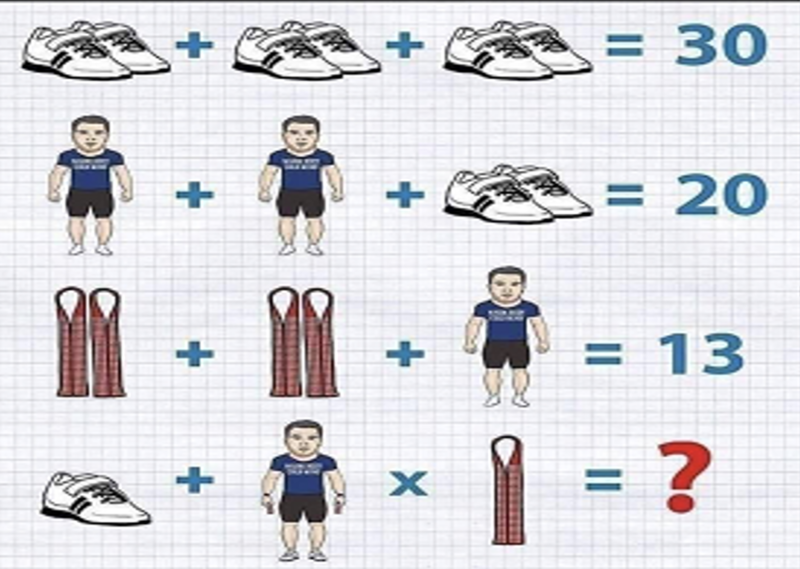 Can you spot our ‘classroom instruments’?! 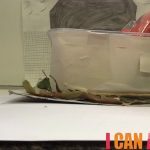 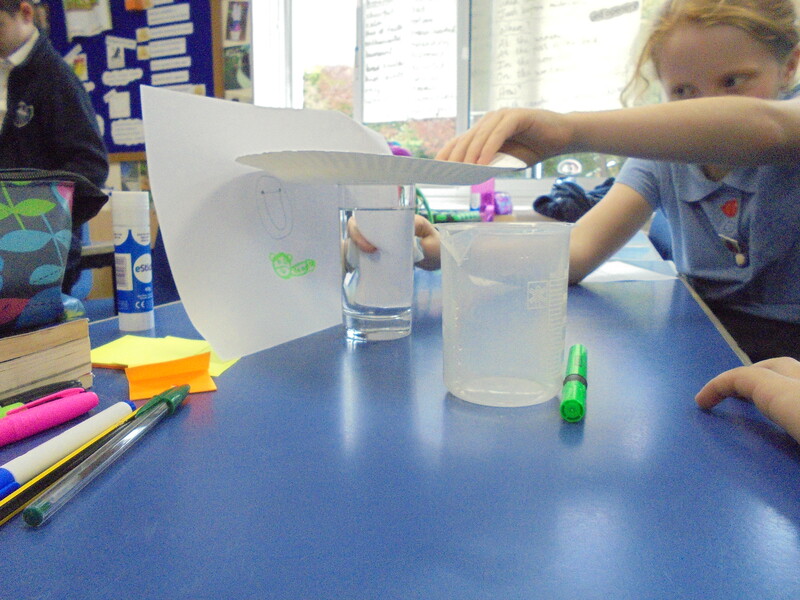 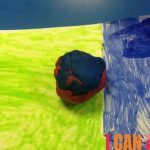 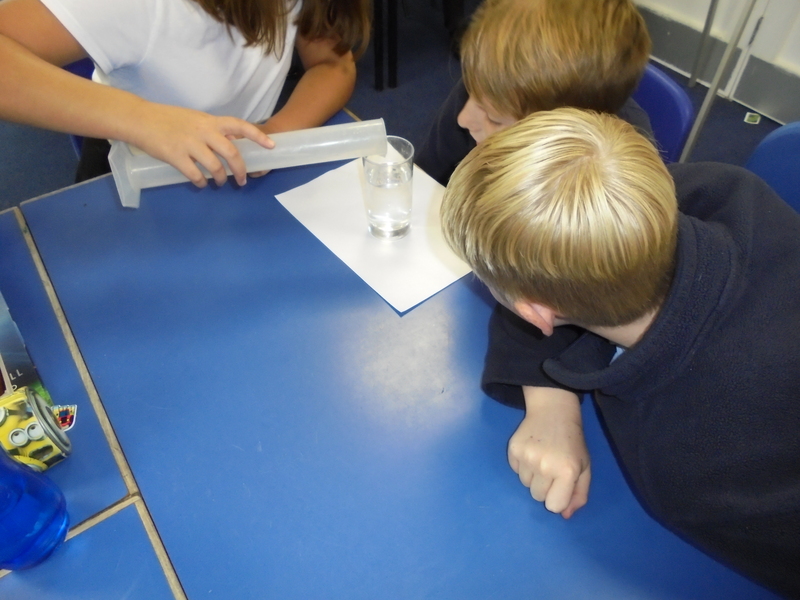 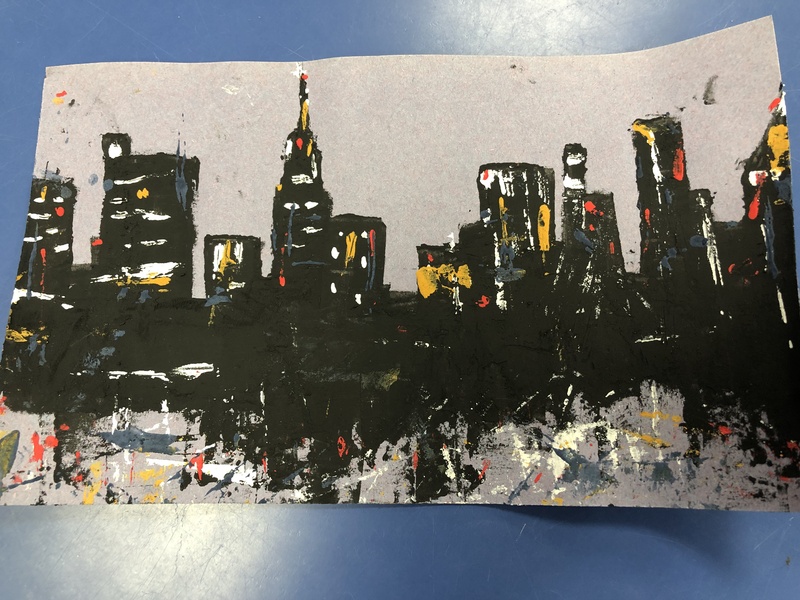 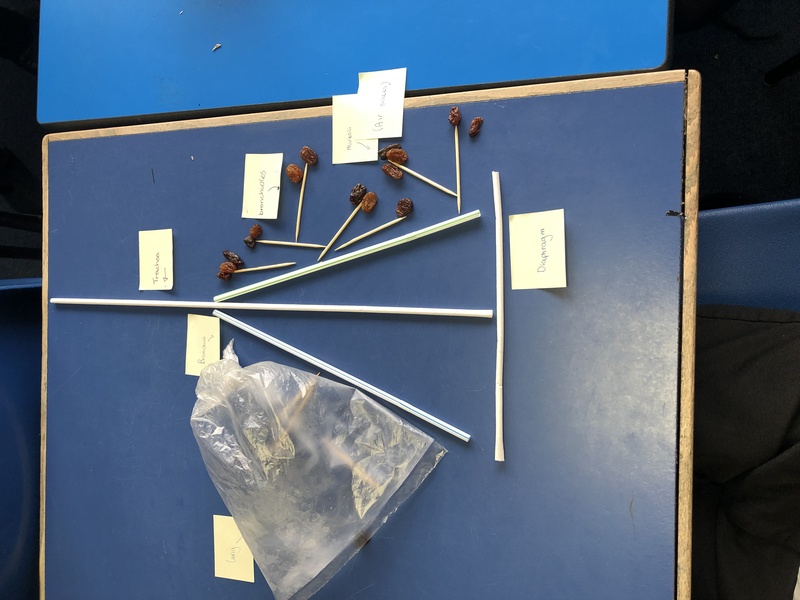 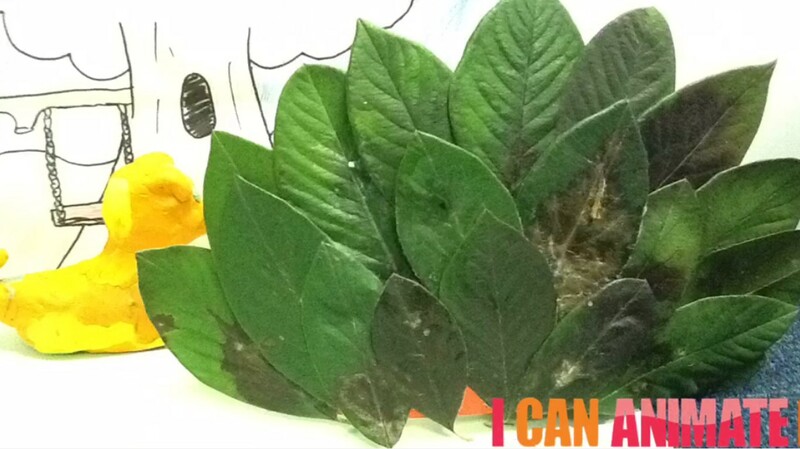 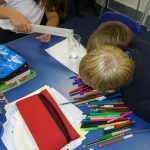 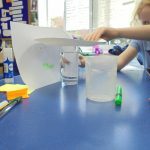 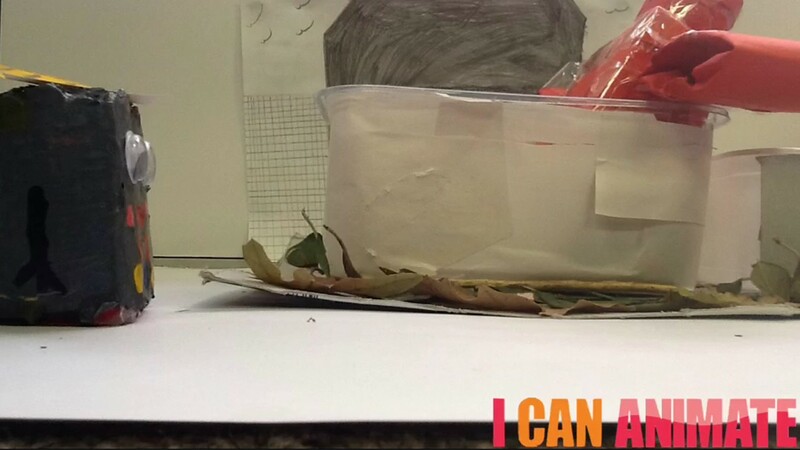 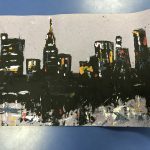 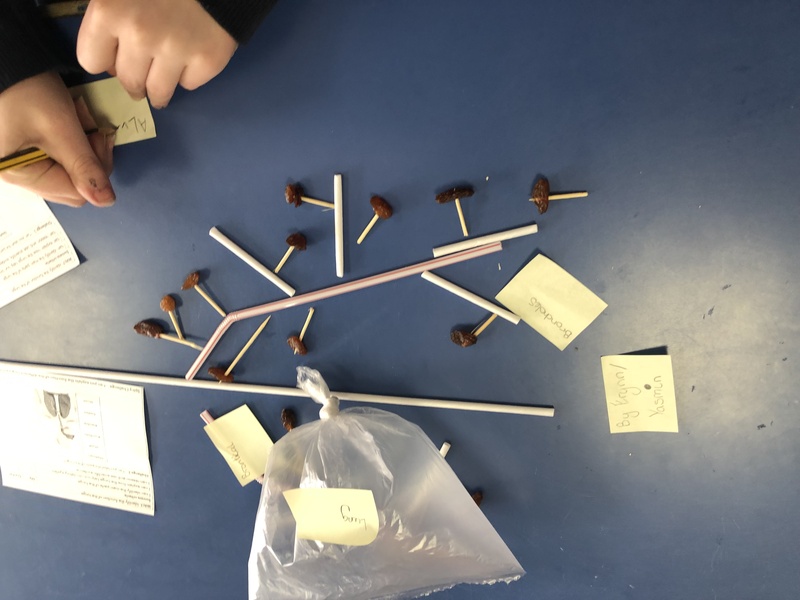 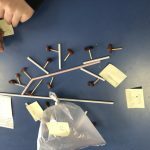 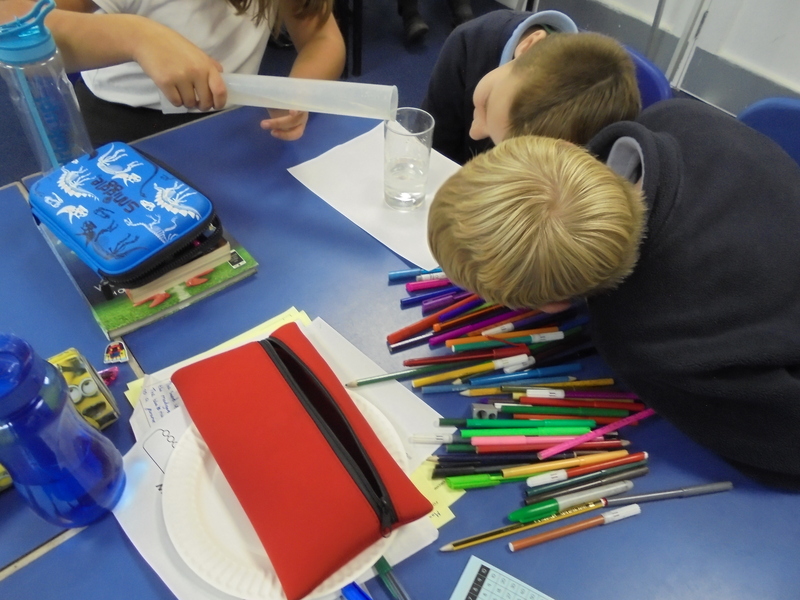 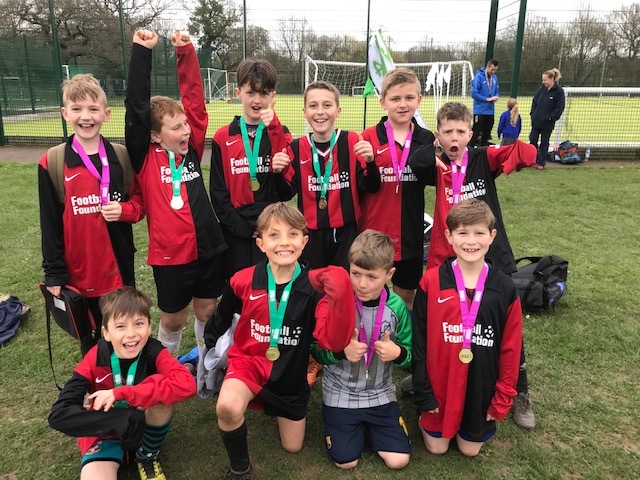 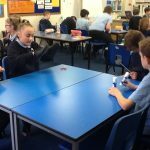 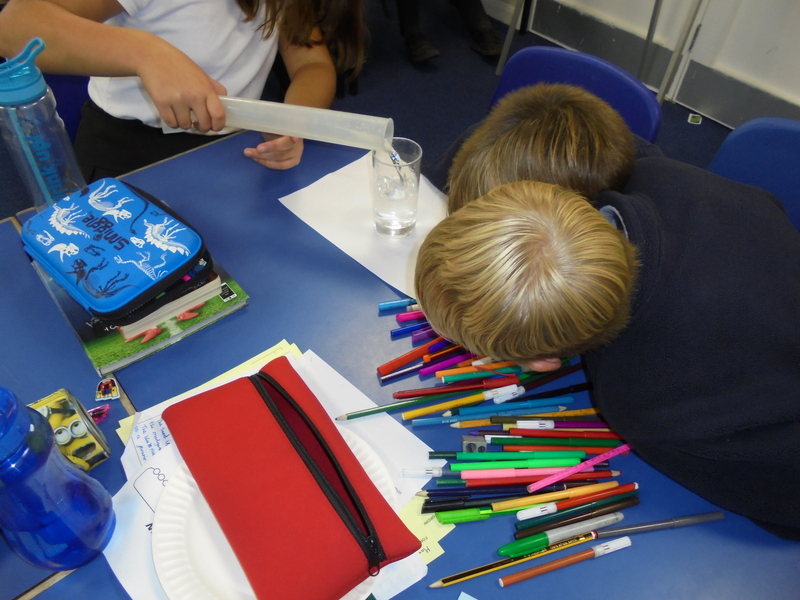 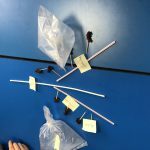 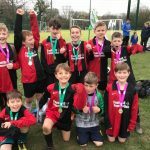 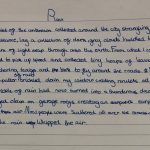 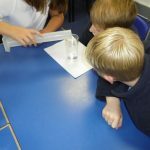 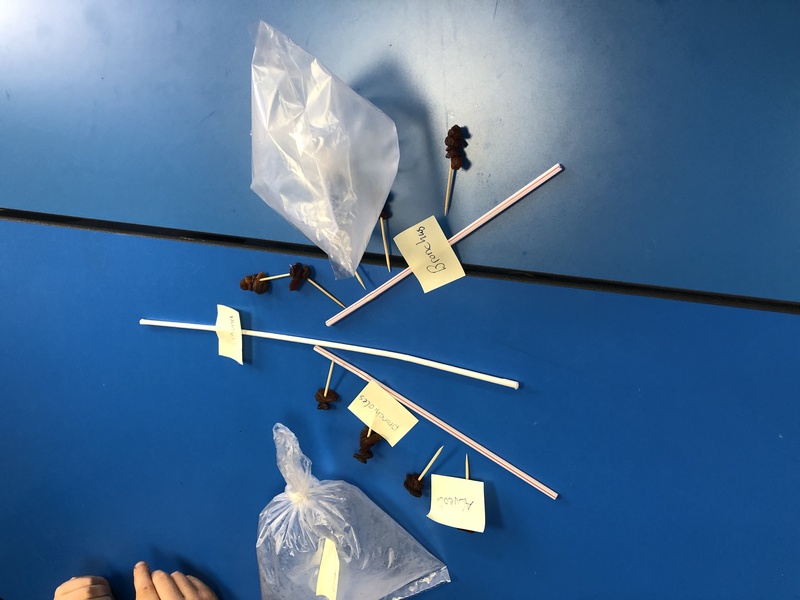 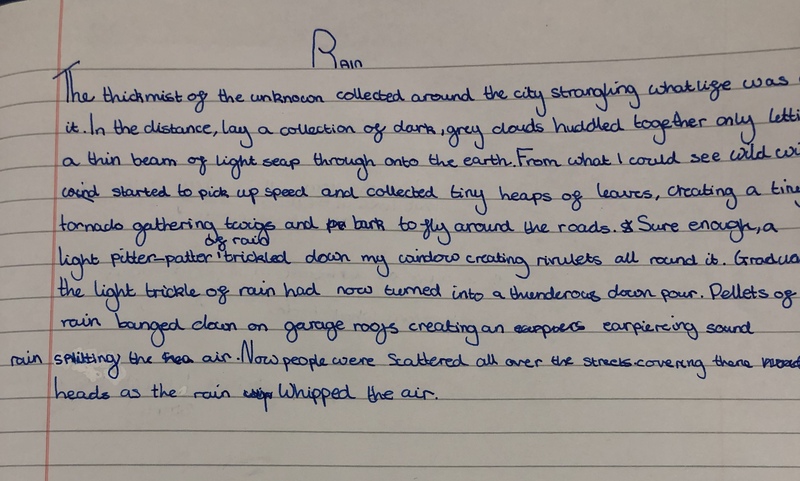 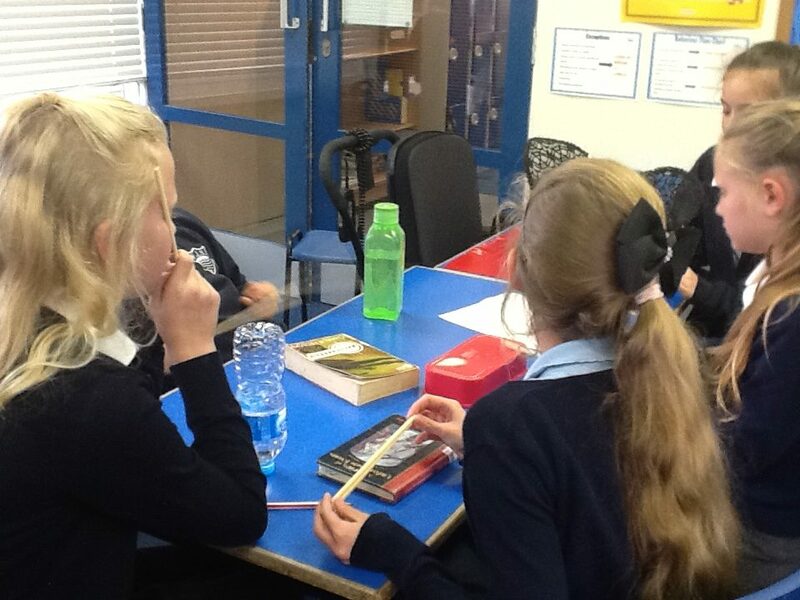 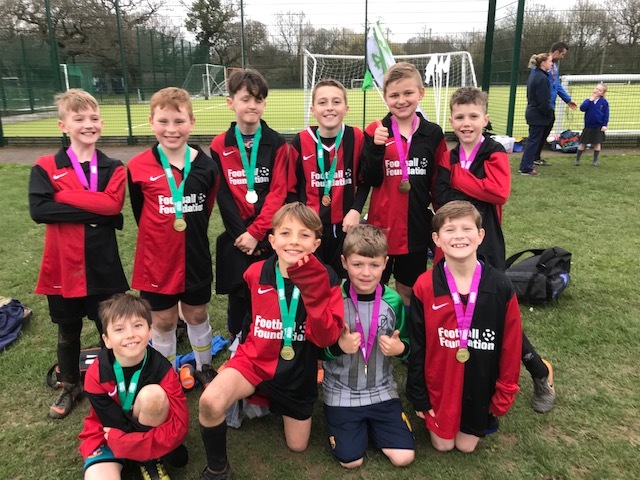 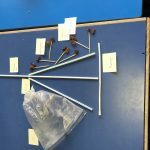 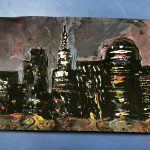 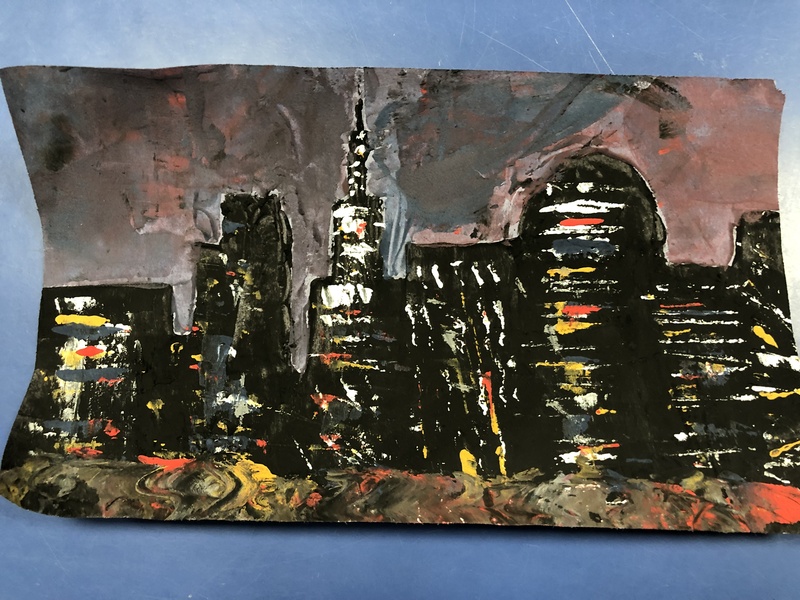 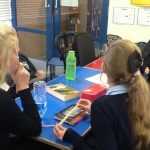 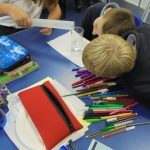 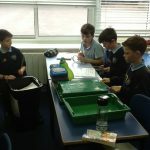 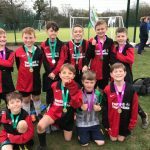 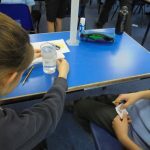 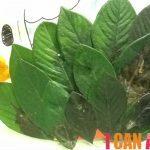 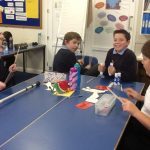 Year 6 – More science! 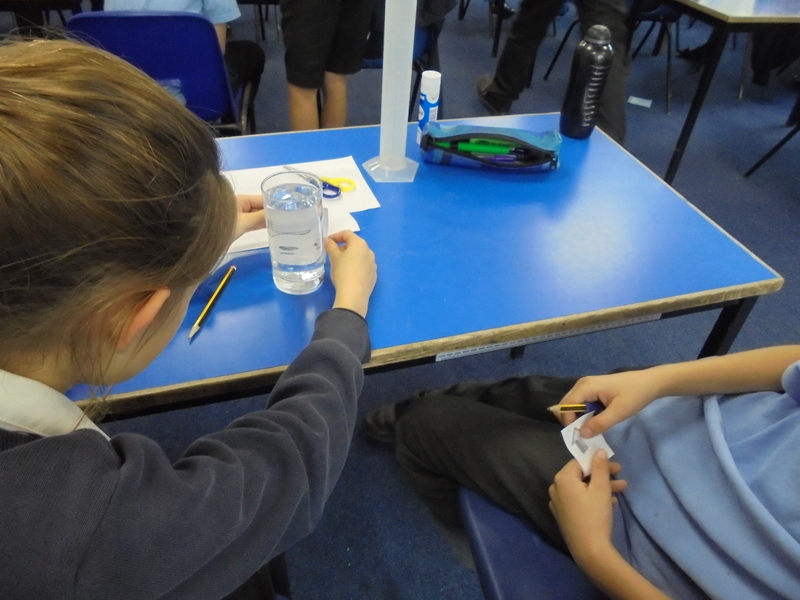 In science this week we have been exploring how light is reflected and refracted. 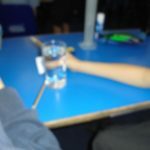 Who knew why a straw never looks straight when looking at it through a glass filled with water? 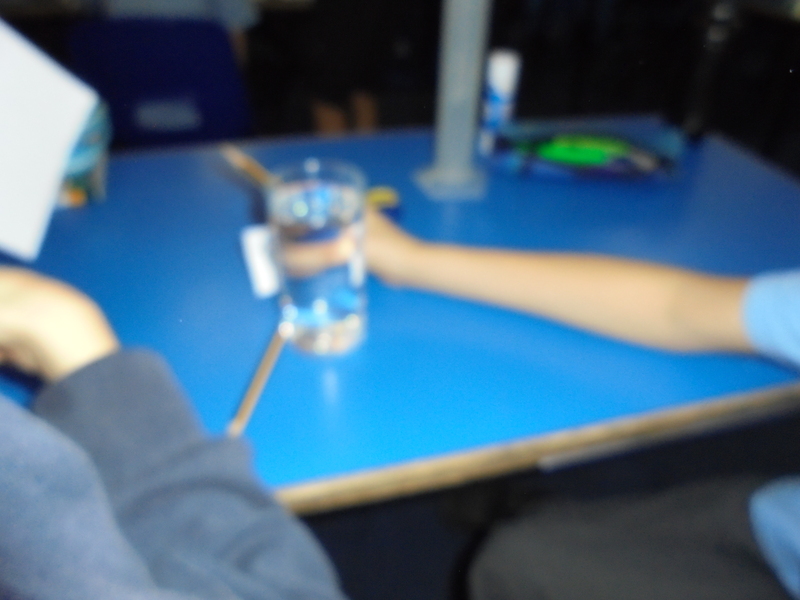 Well we now understand it is not our eyes playing a trick on us, but the light refracting! 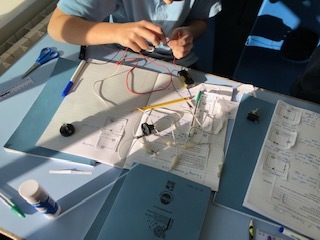 This week in science we have kicked off our electricity learning by making predictions, testing and then explaining our knowledge. 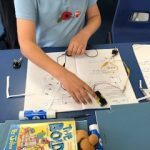 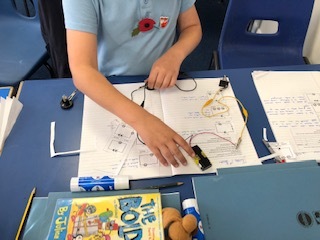 We used lots of electrical components to build our circuits and test them out, giving reasons for them working and not working. 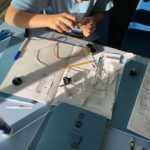 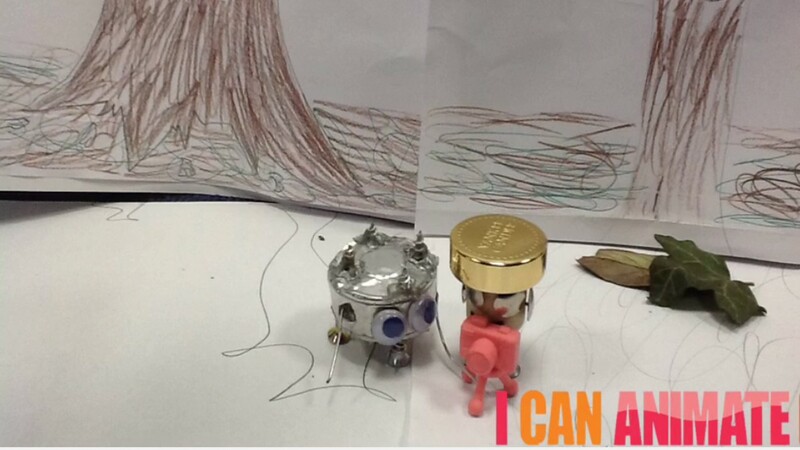 We then were set the challenge to see who could design and build the ‘trickiest’ electrical circuit!